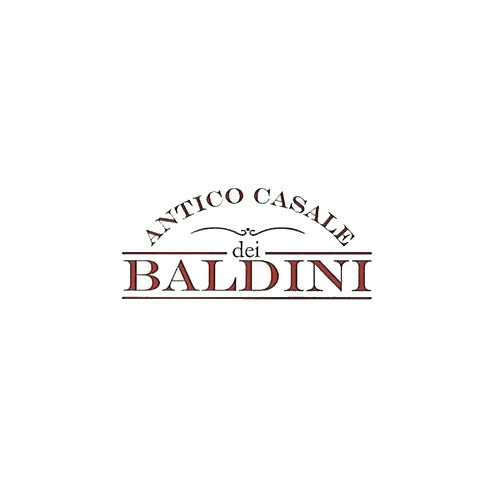 The Baldini family has been producing top-quality extra virgin olive oil while growing olive trees on its own grounds in Mosciano Sant’Angelo since 1935. The olive trees are of the Leccino, Pendolino, Tortiglione and Frantoio varieties. The characteristics of these olives, which grow on ancient trees, merge into a superior quality extra virgin olive oil. This is also possible thanks to great and continuous care exercised by the Baldini family during the processing of the olives. For the Baldini family, therefore, the territory is a resource to be conserved in the best way possible with a targeted and respectful agriculture. The result is a fragrant oil which is like the meadows surrounding the old farmhouse of the Baldini family. The flavour is decisive – just like the land which the olives come from; it is as intense as the character that distinguishes this company.